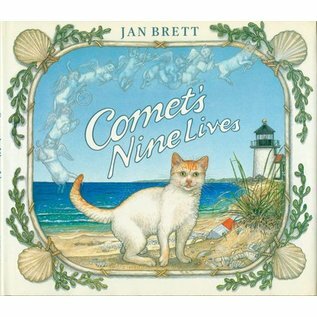 Like all cats, Comet knew he had been born with nine lives. But he’d never thought much about it until the day he lost life number one in a flower garden on Nantucket. He’d spent lazy days wandering all over the island, not calling any one place home. Now he knows it is time to settle down. 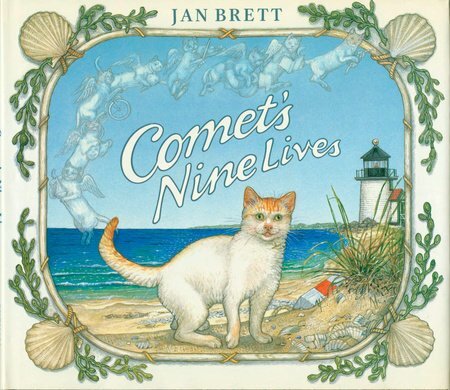 But Comet’s lives begin to disappear all too quickly, as he gets into one humorous predicament after another. Then comes the day of the big hurricane….